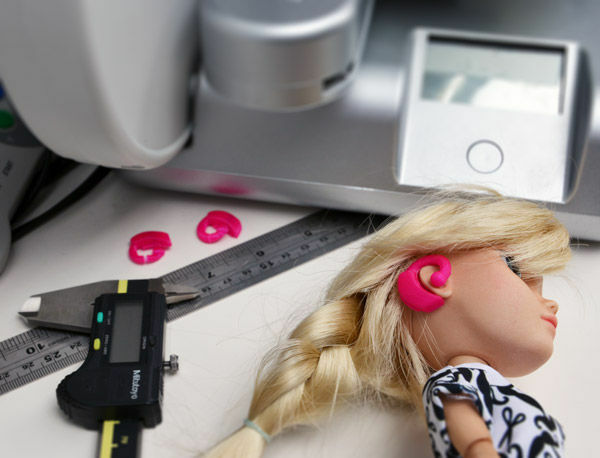 It seems toy manufacturers are slowly coming around to the notion that cookie-cutters dolls, with their unrealistic representations of women and girls, are no longer appealing to the masses. A movement towards creating dolls that look more like the little girls and boys they are intended for is gaining momentum, and the results are beautiful. 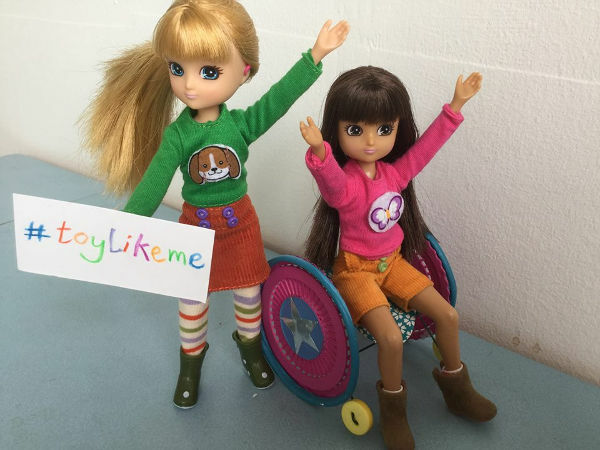 Toy Like Me is a Facebook campaign, headed by parents of disabled children, who are giving dolls makeovers so they better represent their own children. They’re lobbying toy manufacturers for “better representation and diversity in the toy box”. And it seems at least one company is listening. 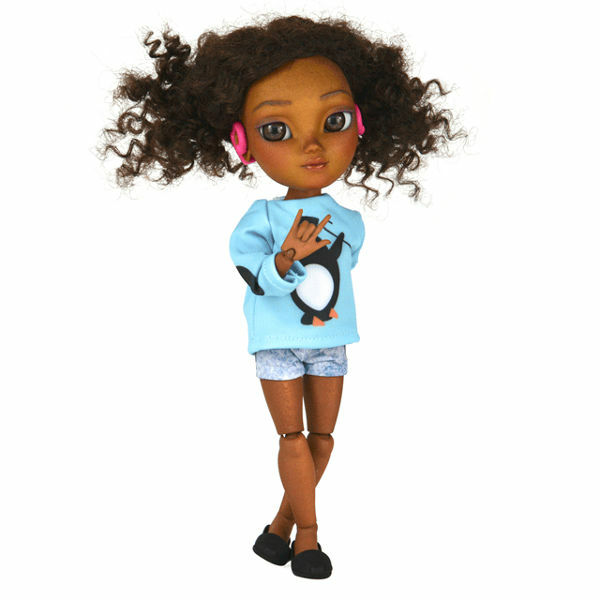 Makies is a British toy company, that specialises in creating dolls that look like their owners. 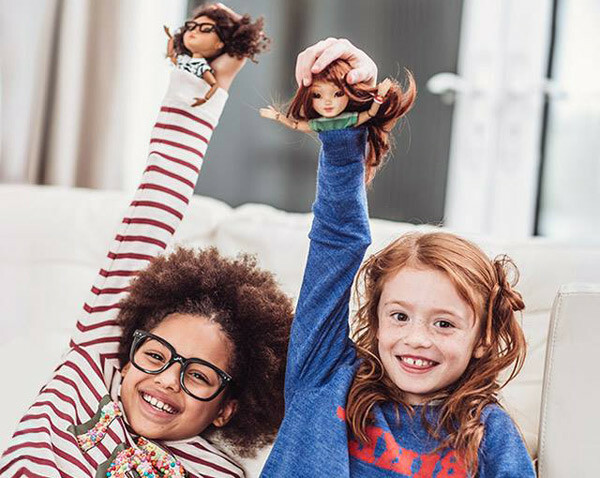 The dolls are customised, down to hair, eye colour and shape, skin tone – so that boys and girls create a doll that looks just like them. 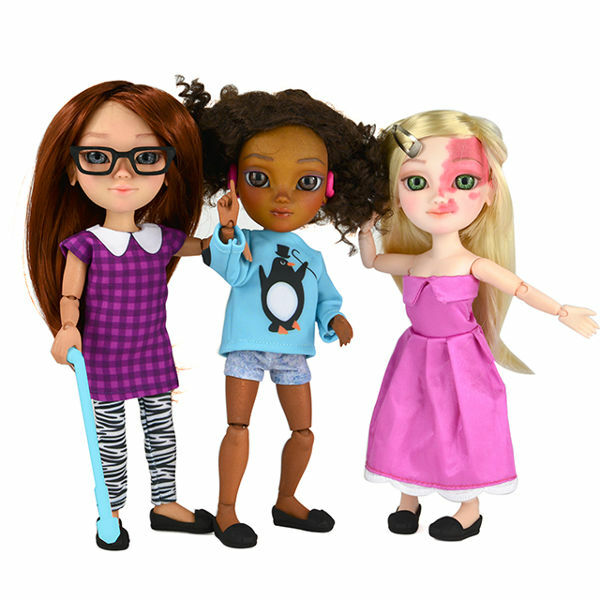 Makies has now branched out to become part of the Toy Like Me movement, and is now in the process of creating accessories including hearing aids, toys walking aids, and facial birthmarks. MakieLab says it’s currently working on getting the new features added to its online store. 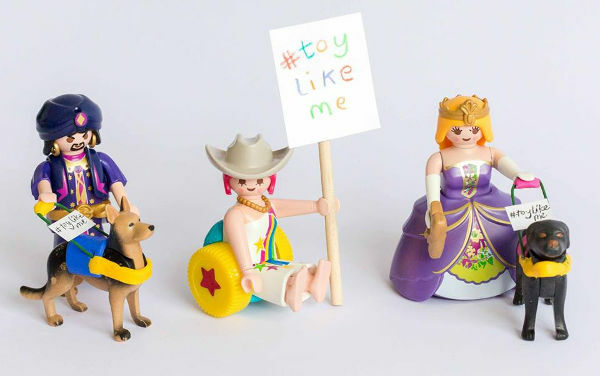 In the meantime, you can take a look at some of the makeovers parents have conducted on current toys, to make them better suited to their children, at Toy Like Me.